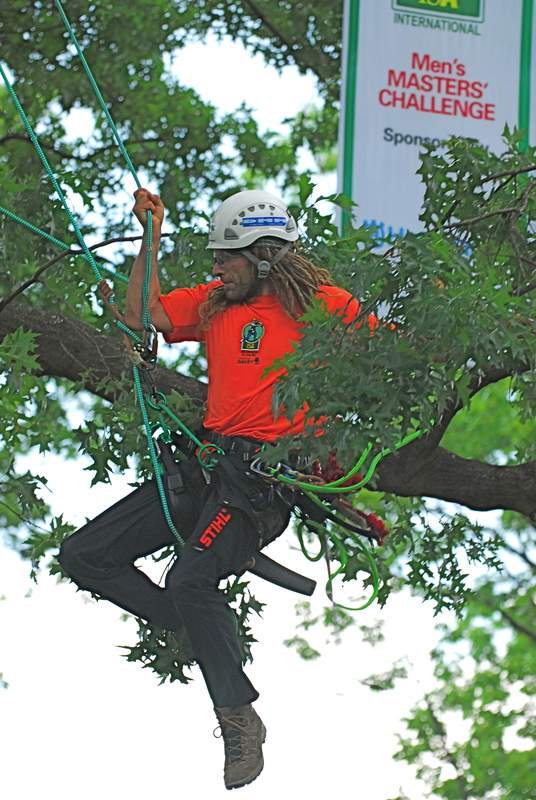 My first introduction to arborists was through SherrillTree, a company based in Greensboro, NC that provides quality tree gear and supplies to arborists worldwide. With facilitators on hand, I learned how to climb trees with a rope-assisted method that does no harm to the trees at all. That’s right. No spikes! It’s called, recreational tree climbing. It’s a great activity for the entire family. My 9 and 12 year old boys have climbed a few times and are mini pros at this outdoor activity. 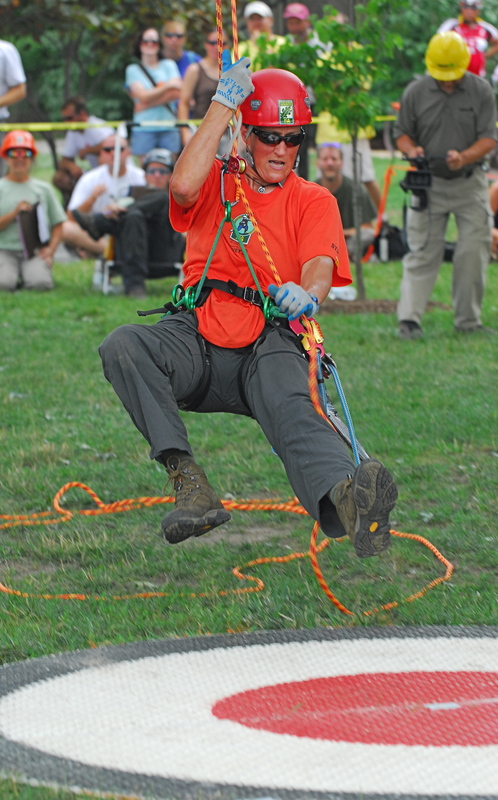 Better tree climbing with a rope-assisted system than climbing up on your own. It’s also a terrific and healthy alternative to all the electronic toys kids spend hours playing.